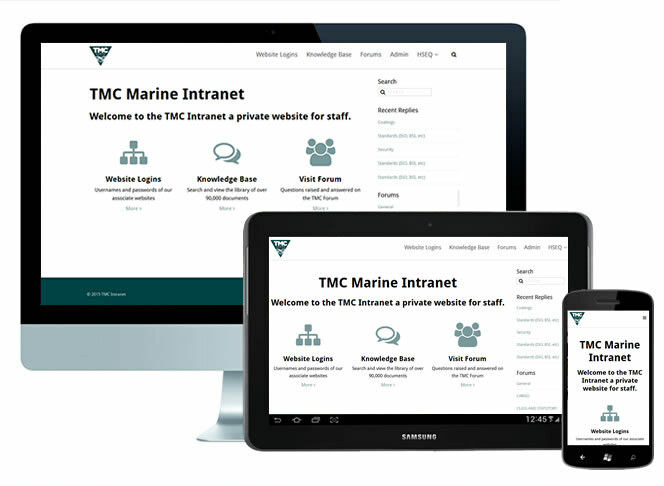 I was approached by TMC Marine following a Google enquiry relating to document management and WordPress having previously created a document management system for the NHS. There was a major difference with the TMC Marine documentation as it contained over 90,000 files, including PDFs, Word Docs, Excel and Video files. The other challenge was to make sure information within the files could be easily found. Working closely with their IT guy (nice chap) we created and index the 90,000+ files and added the ability to search within the content of the files including PDFs together with a Ajax file browser. Finally I redesigned the Interface front-end, removing unwanted images and generally ‘cleaning up’ the interface the result was a much more professional, user-friendly interface (they agree by the way) with a WordPress document management interface.